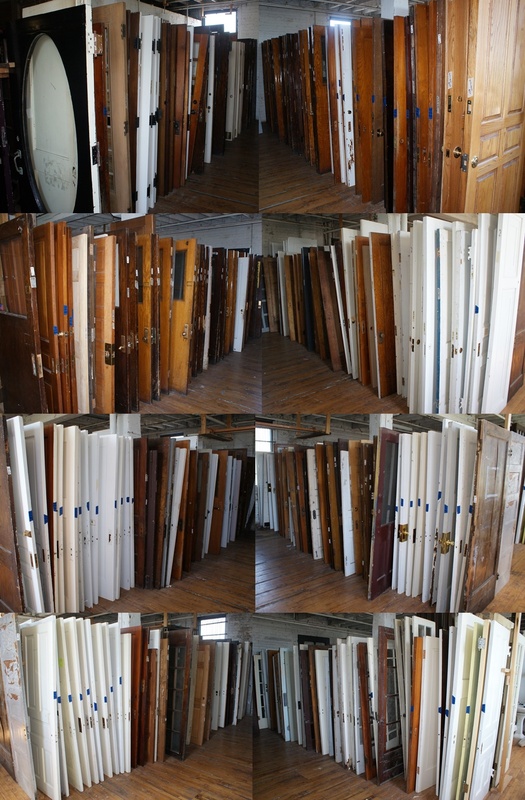 We have hundreds of doors to choose from in all sizes and styles. Conditions vary so visiting us in person is always the best way to make your selection. Prices vary depending on size, style, and condition.